Homes start in the low $200’s and tout award winning home plans that offer timeless detailing such as gourmet kitchens with islands per plan, hardwoods on main floor, oak treads on stairs and master suites with sitting area* with a spa-like bath with garden tub, shower. Award Winning Rocklyn Homes is ranked #5 as one of Atlanta’s Top Homebuilders in the Atlanta Business Chronicle. Ranked Nationally at #87 in the 2018 Builder 100 List by Builder Magazine. Rocklyn builds quality single-family homes and townhomes with award-winning plans in the Metro Atlanta area from the mid $100’s to $400’s. 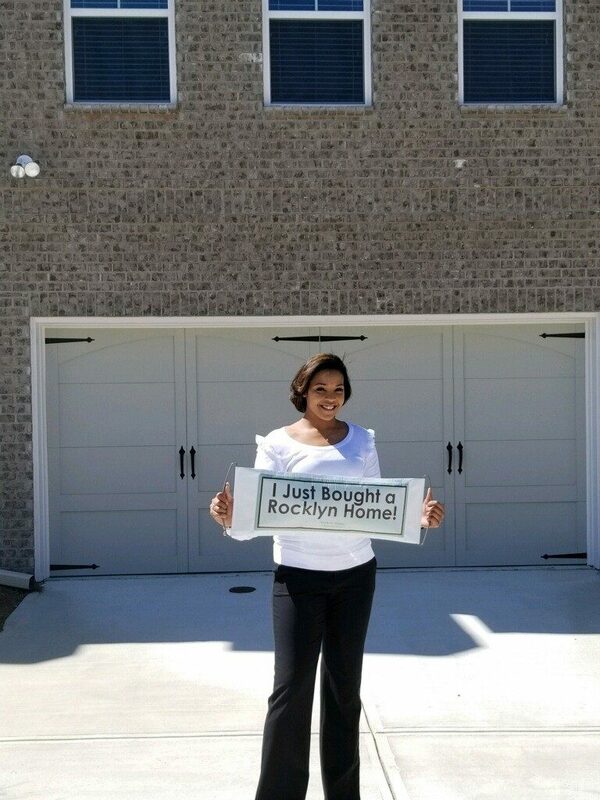 Follow us on Facebook, Instagram or @RocklynHomesAtl. Keep up with trends, events, new communities, new homeowners PLUS special savings and buyer incentives!